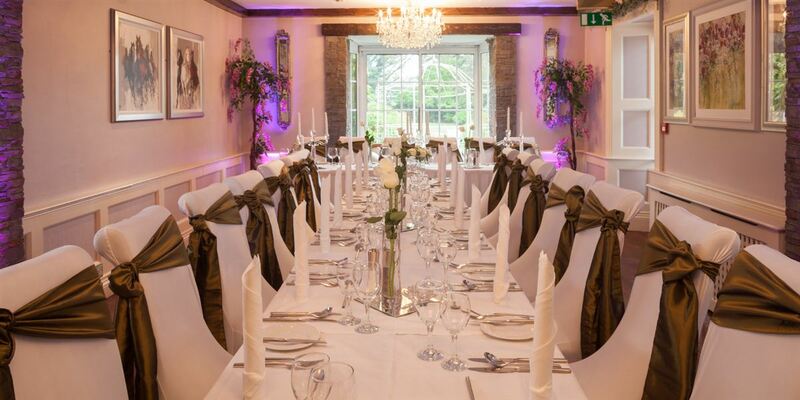 After you have viewed our facilities and decided to hold your wedding reception with us, we will provisionally hold space for 14 day, after which we will require a deposit of €500 and a signed copy of this form which outlines our terms and conditions. We will reply within 48 hours of receipt of your deposit confirming your reservation details and enclosing a deposit receipt. A non-refundable deposit of €500 is payable along with a signed copy of this form to secure your booking. A further payment of 20% is required to the hotel 2 calendar weeks prior to the date of function. The balance is paid on departure. Approximate numbers should be given one month in advance and final numbers 48 hours in advance. The final number is the minimum number you will be charged for on the day. Subject to terms and conditions.All package agreements are based on estimated final billing numbers on booking. Should there be a decrease in guest numbers, pricing structure will revert to full booking price.